Meetings such as SfN are an important opportunity for us to connect with members of the Inscopix community at a personal and emotional level. It vividly reminds us that scientific research is ultimately a human endeavor and a team sport, and that we need to support and learn from each other as we push the frontiers of neuroscience together. 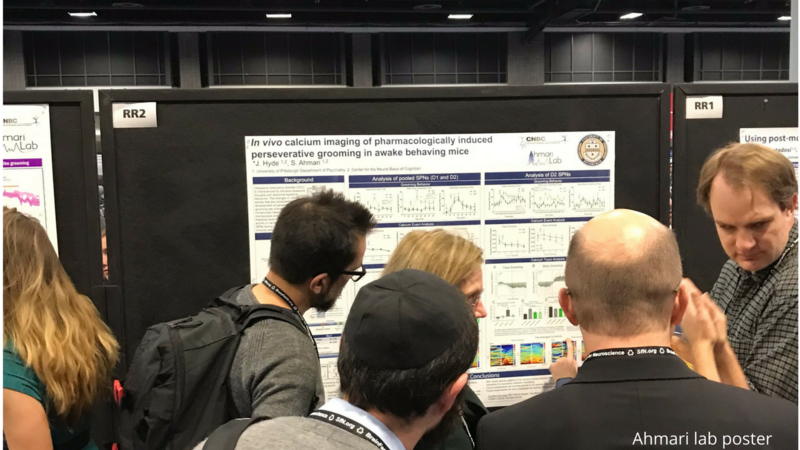 This year’s Neuroscience meeting in Washington, D.C. fills us with immense pride that we serve such an illustrious community of neuroscientists. You are researchers par-excellence and your pioneering and collaborative spirit energizes us to work even harder to support your scientific endeavors with cutting-edge neurotechnologies and world-class scientific support. The Inscopix community presented almost 50 talks and posters on diverse research areas such as anxiety, fear, action selection, social interactions, learning and memory, sleep, and brain disorders. On the last day of the meeting, there was an entire nanosymposium dedicated to deep brain imaging of neuronal ensembles at single-cell resolution in freely moving mice during motivated behaviors. Most of the presentations used the Inscopix nVista system for calcium imaging or the nVoke system for simultaneous optogenetics and calcium imaging to manipulate one population of neurons while recording activity from another. Presenters included Jose Rodriguez-Romaguera (Stuber lab), Ryan Remedios (Anderson lab), and Kai Yu (Li lab). 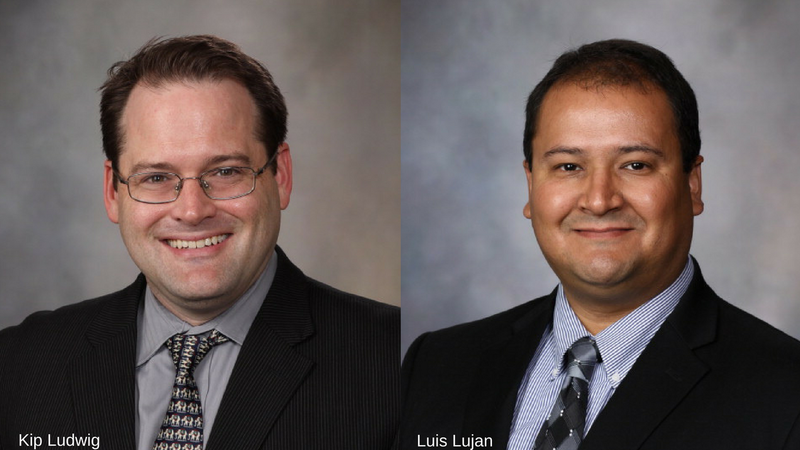 Check out this excellent SfN community blog post by official SfN blogger Raymond Sanchez that highlights the work of Mayo Clinic researchers, Drs. Kip Ludwig and Luis Lujan on teasing apart the precise neural mechansims that underlie the therapeutic action of Deep Brain Stimulation using Inscopix technology. In this beautifully written post, Raymond captures the science and fruitfulness of collaboration between academia and industry in advancing our understanding of the brain in health and disease. 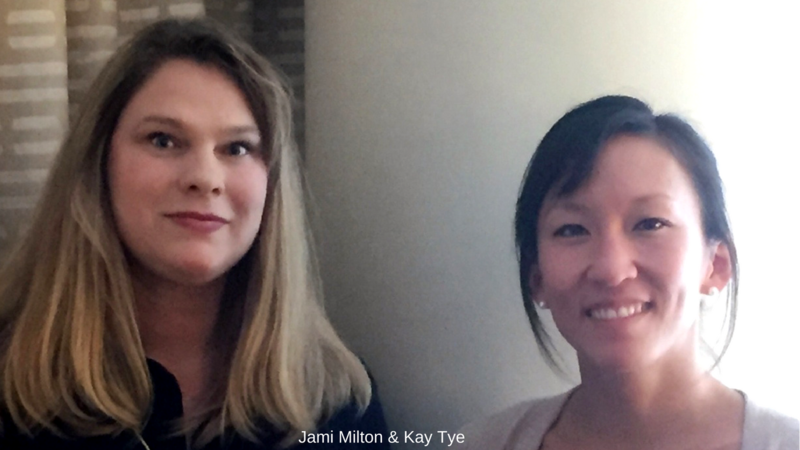 We were very honored to interview Dr. Kay Tye from MIT for another contribution to the Inscopix Podcast Series. Kay is a truly charismatic and inspiring circuit neuroscientist and her passion for advancing neuroscience through research and mentoring permeates this interview. We talked about the research from her lab on the encoding of positive and negative emotional valence, her NIH Director’s Pioneer Award on social behavior coding in the brain, her approach to science, and her lab philosophy. So, please stay tuned for this one! 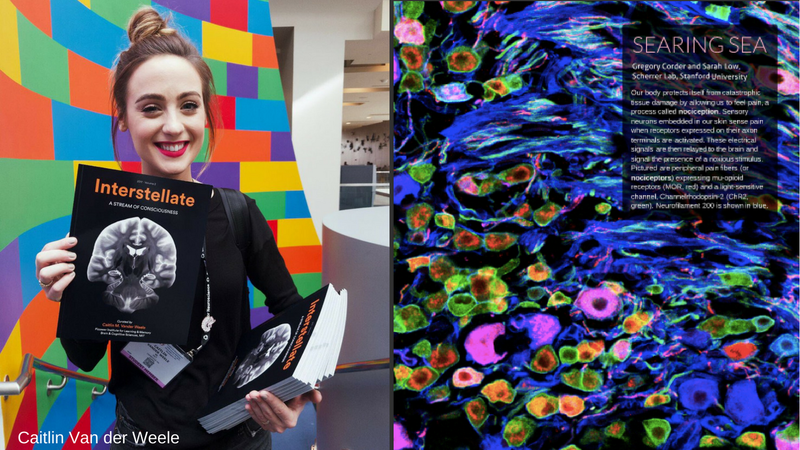 Inscopix was also a proud sponsor of her graduate student, Caitlin Van der Weele’s, gorgeous science art publication Interstellate Vol2. Caitlin is dedicated to spreading awareness about the importance of brain research through education, art, inspiration, and outreach. Her publication Interstellate, a celebration of science art, features scientific art and the researchers who created them from across the world. We hope you picked up a copy at our booth. If you stopped by our brightly lit, dynamic booth (a shout-out to our Sam Obermeyer for the booth design! ), then you saw our next-gen nVista and new data processing software, both of which make your imaging experiments that much easier and rigorous, and more fun. 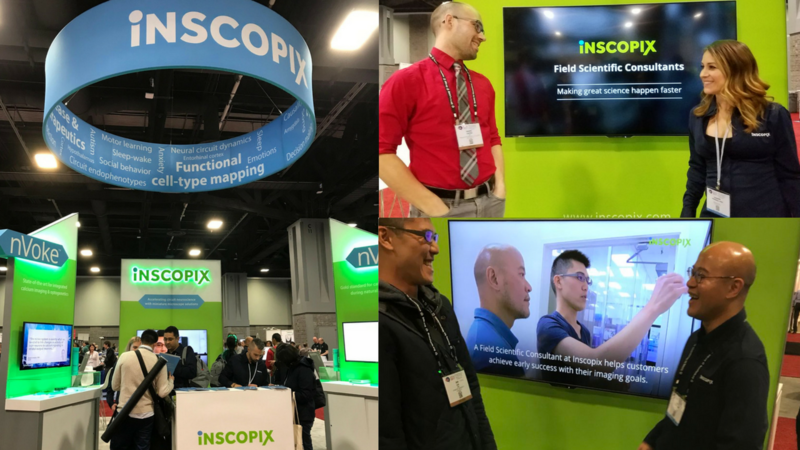 We especially hope you talked to one of our reps and Field Scientific Consultants (FSCs) who work with you in your labs to jump-start progress with Inscopix technologies. 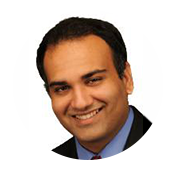 Do watch these videos from Drs. Liqun Luo and Michael Bruchas’s laboratories to learn how our FSCs have accelerated their research here and here. The Inscopix Community Reception held on Nov 12 at the Ajax Art Gallery was a celebration of your scientific success. Our CEO, Dr. Kunal Ghosh gave opening remarks, emphatically highlighting how much we care as a company about your scientific success and in making our technologies accessible to all. The keynote speaker for the event, Dr. Andreas Luthi (FMI), gave a great talk on how he’s been using Inscopix technology to map amygdala circuits during conditioned and free behavior. 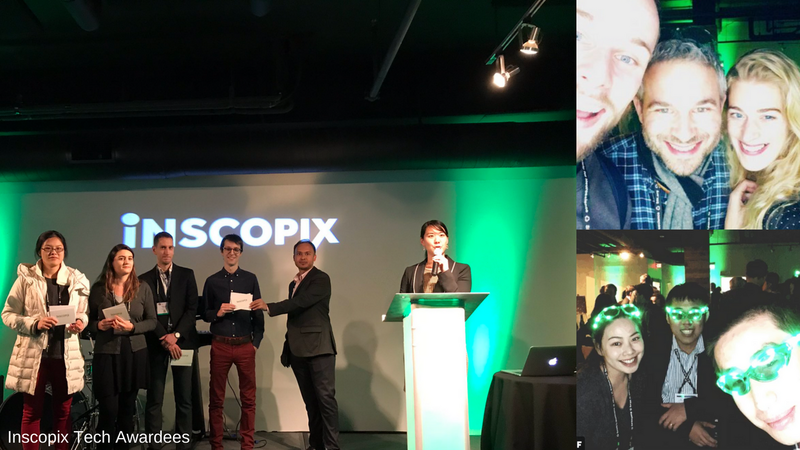 At the reception, we also announced the winners of the Inscopix Tech Awards, an initiative to encourage graduate students and postdocs to present their research at SfN. The awards comprise of cash prizes ranging from $250 to $1,000. This years winners were Enrica Paradiso (Luthi lab), Ying Li (Dulac lab), Christoph Anacker (Hen lab), and Sean Piantadosi (Ahmari lab). Congratulations to the winners and be sure to submit your abstracts next year! We had a great time catching up with the community and enjoying the music, drinks, food, and science art. 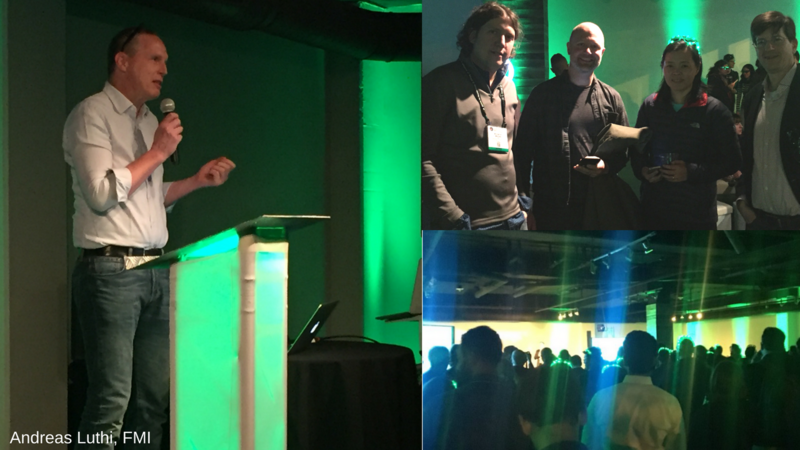 Also on the social front, Inscopix sponsored neuroscience community events, including the Neurotech Networking Night and SfN banter. A huge congratulations to all on such an awesome SfN conference this year!